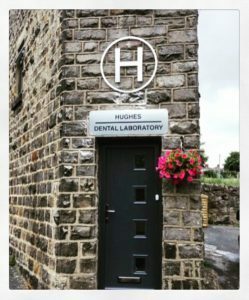 The last few months have been one of the busiest times for Hughes Dental Laboratory. 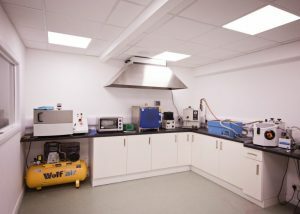 One of the biggest challenges has been moving from a premises that has been the labs home for over ten years! It’s amazing how much equipment and unwanted rubbish you can manage to fit into such a small space. Since Jonathan acquired that premises we have now outgrown it and it was definitely time to move on. 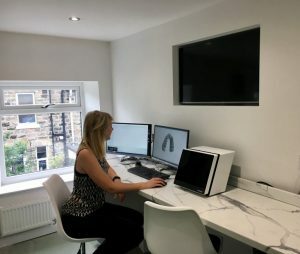 Hughes Dental used to be solely a prosthetics laboratory but has developed into a full service lab offering digital dentistry solutions and Crown & Bridge. 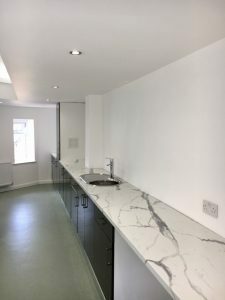 We have been in the new premises for almost a month now and things are really taking shape…. 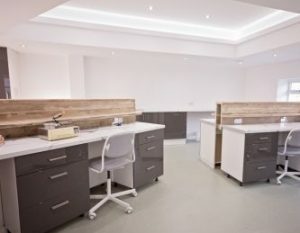 We are all really proud of the new lab & encourage anyone to pop in for a chat & a look around. 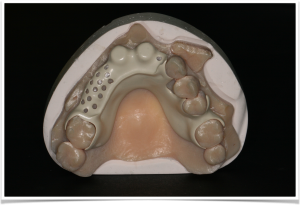 We will be posting more information about this product with case studies in the near future. 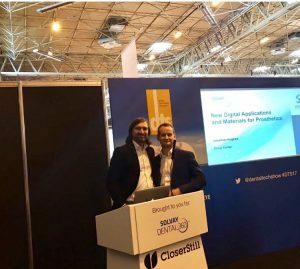 As well as the IDS there was also the DTS in May where Jonathan & Dr Craig Parker presented a talk on full digital workflows and the advantages of Ultaire AKP frames. 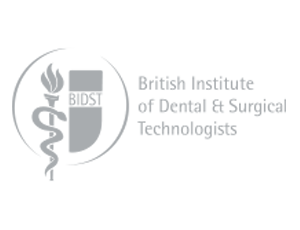 We have much more exciting things happening but this is just a small insight into whats been keeping us so busy over the last couple of months.